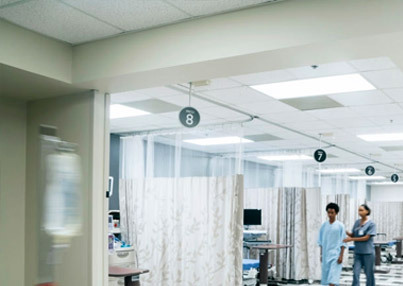 Constituted by a well-experienced team, FEH Projects delivers infrastructure projects and provides products to government healthcare facilities, private hospital chains, company clinics, hospitals and safety units. 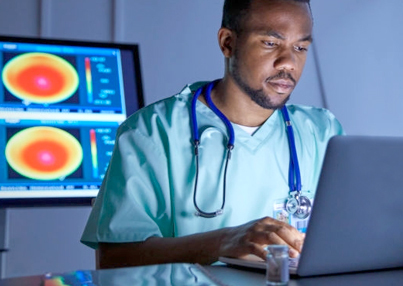 We offer cutting-edge Hospital Information Systems and Healthcare Information Technology solutions that allow hospitals and other medical institutions to deliver more expedient care, run more efficient and cost-effective institutions and optimize their operations. 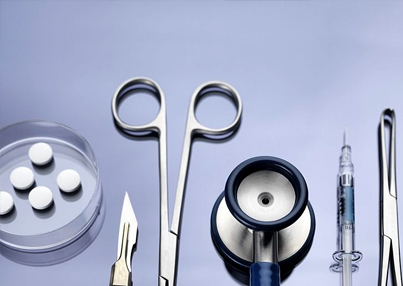 We provide a vast range of everyday quality medical consumables and healthcare consumables quickly, efficiently and at a price, you can afford. We specialize in the purchase, repair, calibration and preventative maintenance of patient care related electrical equipment. 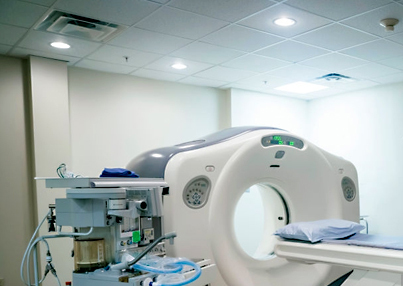 Our field engineers are manufacturer trained and have extensive field experience in servicing and supporting various types of medical equipment. Medical Equipment Services ensures the highest quality of service and is your physical medicine equipment repair and calibration specialist. 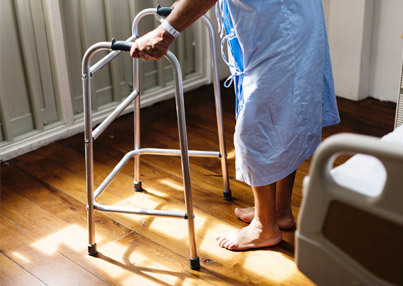 We strive to provide medical health and safety product lines that suit the constantly changing needs of the medical market- patient and personnel. 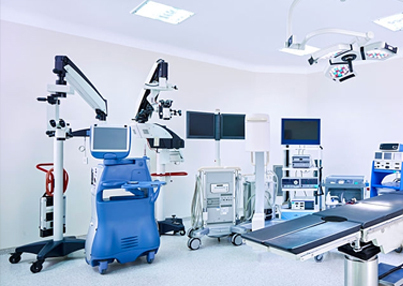 Established in response to the growing equipment needs of medical facilities- large or small, hospital or private practice, we have the products that work for you.